Typology is “the study of types,” in this case, of course, I mean types of beer, or “Beer Typology.” I have a love/hate relationship with beer styles. In many ways I believe them to be unnecessary, especially for brewers. But for consumers, they can be quite useful, and provide some sense of consistency for ordering. If you’re thirsty for a hefeweizen or a pale ale, knowing what those are and what you’ll be getting if you order a frosty beverage calling itself by one of those names seems pretty important. And of course, for commercial and homebrew judging, putting like beers with other like beers makes the job of judging much easier and ultimately more fair. It’s also a bit like music, specifically jazz, but all music, really. I grew up playing jazz (and classical) music, and there’s an almost rite of passage for up and coming artists to perform jazz standards, putting their own spin on songs already very well known. Anyone can do original tunes, designed to showcase a performer’s talents, usually written by that performer, but it takes real talent to be able to take someone else’s song and make it your own. And I think that translates to beer, as well. There are great original brews, but it in some ways it’s more impressive when a brewer makes something amazing within rigid guidelines that nails the style parameters. It’s great when you do something with no rules and no limitations, but it’s at least as impressive when you can create something original and amazing within a structured environment. Yes, rules are meant to be broken but Johann Sebastian Bach is just as marvelous precisely because his music stayed within the confines of baroque music. It took later musicians to break those rules and usher in the period of classical music. Without rules, neither movements would have happened. Instead it would simply have been a free-for-all. So that dichotomy may seem contradictory but its push/pull nature is, I think, a necessary one. Perhaps it’s like Schrödinger’s cat. Beer styles, or whatever we call them, both matter and don’t matter simultaneously. It’s as if they were in different dimensions and matter on some levels, while not in others. I think that’s why we can never definitely say they do or don’t matter, because it just depends; depends on the circumstances, or the context. When Stan started The Session, a.k.a. 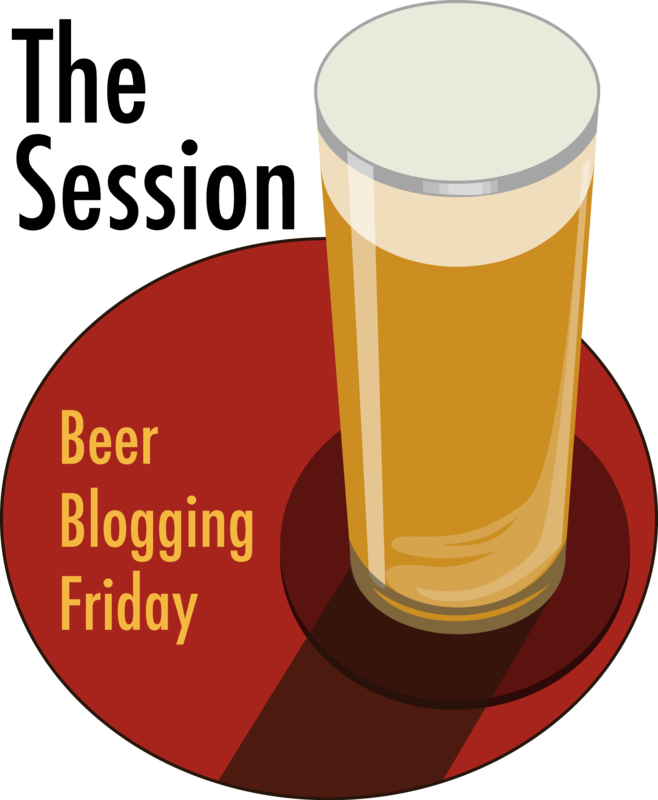 Beer Blogging Friday, in early 2007, many of those early Sessions were about specific styles. But bowing to the wisdom of crowds, the topics have veered off in many directions, only occasionally coming back to stylistic topics, not that there’s anything wrong with that. I even wrote An Open Letter To “The Session” in a vain attempt to steer us back in a stylistic direction, but more people were interested in a wider range of subjects. In the end, I’m just really happy that people are still interested in participating in the Sessions, and that it’s still continuing on. But I find myself returning time and time again to the subject of beer styles; what they mean, why they are (or aren’t) important and how they should be classified. Are there too many, not enough or are we simply going about organizing them in the wrong way. I know there will be those who think the exercise is futile, and that we should not even try to continually categorize different kinds of beer. But I’m wired that way, and I know I’m not the only one. I love to organize things, feel fairly compelled to do so, and can’t help but feel it’s an essential part of my humanness. As humans, I think we all tend to categorize and organize our surroundings, to a greater or lesser extent, and I think I’m probably on the high end of that spectrum. 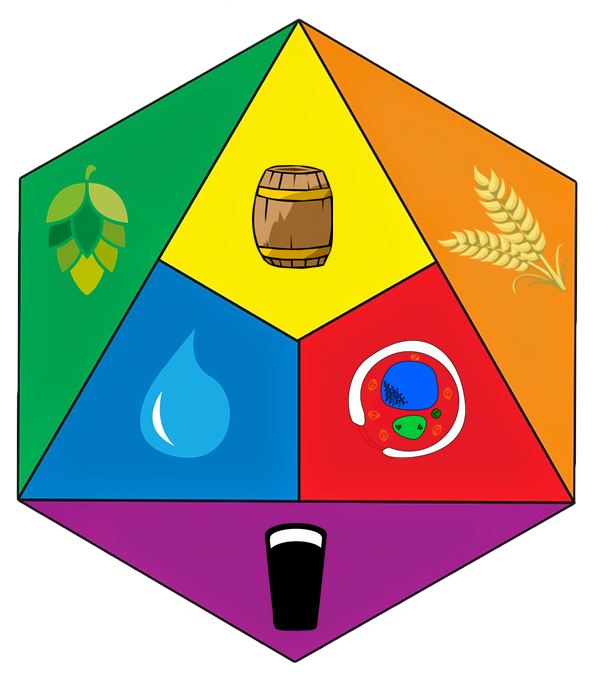 So I want to make more of a concerted effort to explore the nature of different kinds of beers, how they can, or should, be organized, divided, dissected and shuffled around, preferably with one in my hand. 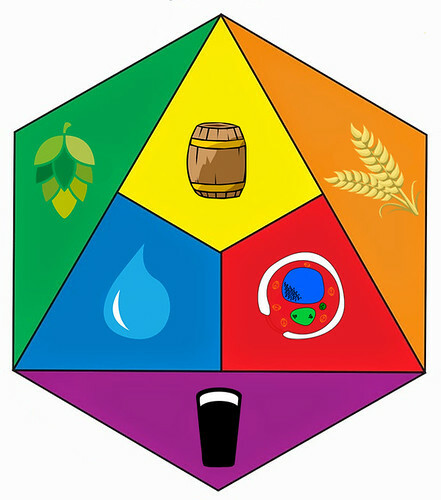 And that’s the idea behind “Typology,” “Beer Typology” and “Typology Tuesday.” To talk about different kinds of beers, what makes them unique, and where they fit into the taxonomy of all beers is my goal. I’d love to have your help, and include different voices in the journey. Obviously, this is not for everyone, and if the idea fills you with contempt and scorn, please restrain the impulse to bludgeon me with acrid criticism and walk away. Above all else, I want to have fun trying to better understand beer’s diversity, and while that certainly doesn’t preclude critical thinking, criticism and disagreements, they needn’t be disagreeable in and of themselves, especially with an ultimate goal of enjoyment with education. 2016 marks my 25th year working at some level in the beer industry and writing about beer, and even though I know more than I did in 1991, I still feel like there’s a lot to learn and more of a journey ahead of me than behind. I hope I’m not alone in wanting to better understand beer at both the individual level and the wider and widening landscape of beers, plural. I hope that there will be others who share that desire to keep learning, to keep drinking, to keep wondering. 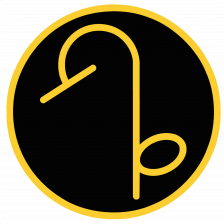 If you write a beer or beer-related blog, please consider joining me on this project about beer styles or types of beer. It couldn’t be easier. It will be sort of like The Session, but also a little different and, hopefully, even a little easier. First of all, there will be no hosts, so you’re off the hook there. As the name implies, Typology Tuesday will take place on a Tuesday, in this case I’ve chosen the last Tuesday of each month, which should make it at least a few days before the regular Session, and in some cases will provide a week or more in between them. This also gives you the weekend to pick up a beer or beers in a particular style or type and try them, and then another day or two to do your write up about those beers or whatever else you want to contribute. Plus, I’m a big fan of alliteration; just can’t get enough. The topic for each month will be announced at the beginning of the month, probably no later than the first weekday, but I’ll try to have the schedule up at least a few months ahead on this page for anyone who wants more advance warning. 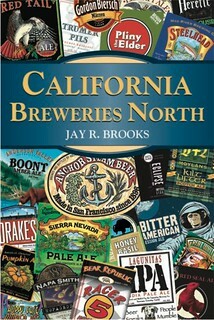 And the topics themselves will simply be the type of beer to highlight and talk about. 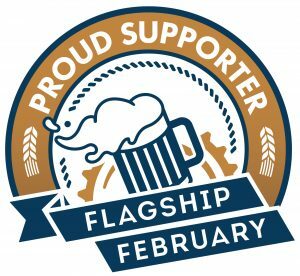 When the announcement is made, I’ll also provide a style guide using multiple resources to create a page that include lots of information about the type of beer being featured for that month. Use it as a jumping off point, or follow the links provided to delve deeper, or ignore it altogether. Your choice. Then on or before that day, write a post on that style, type, kind or whatever of beer. You can essentially write about whatever you like, with the only proviso being it should have something to do with the featured type of beer. After your post is published, please let me know it’s up so I can include it in the subsequent round-up. You can send me the URL to your post either by e-mail to Jay (.) Brooks (@) gmail (.) com or by leaving a comment on the original announcement post, or even by including the hashtag #Typology in a tweet. I would encourage each participant to use the Typology logo for your posts because it lends consistency to all of our efforts and makes it easy for readers to know and understand that your post is part of a larger project. But it’s by no means mandatory. They’re free to use, of course, but please don’t hotlink to them. Instead, please download them and host them on your server or use a photo hosting website like Flickr or Photobucket. Take a look at what styles or types of beers have been scheduled or done so far, and if there’s a particular one that’s not there that you’d like to see discussed, please send me a note via Jay (.) Brooks (@) gmail (.) com. Please bear in mind that I’m trying to keep what we talk about somewhat seasonal, so I would prefer to keep to that as much as possible with scheduling. For any other suggestions of constructive improvements, please send me an e-mail to the address above. Thanks.